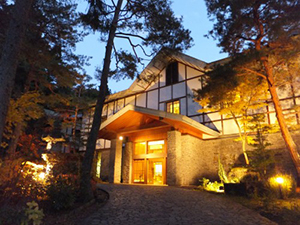 This family-run hotel is located in Ichinose, the geographic center of the Shiga Kogen ski area. 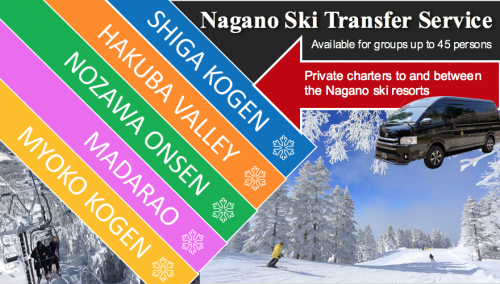 The hotel is almost ski-in/ski-out with many chair lifts next to it, so skiers and snowboarders have easy access to all ski areas in Shiga Kogen. 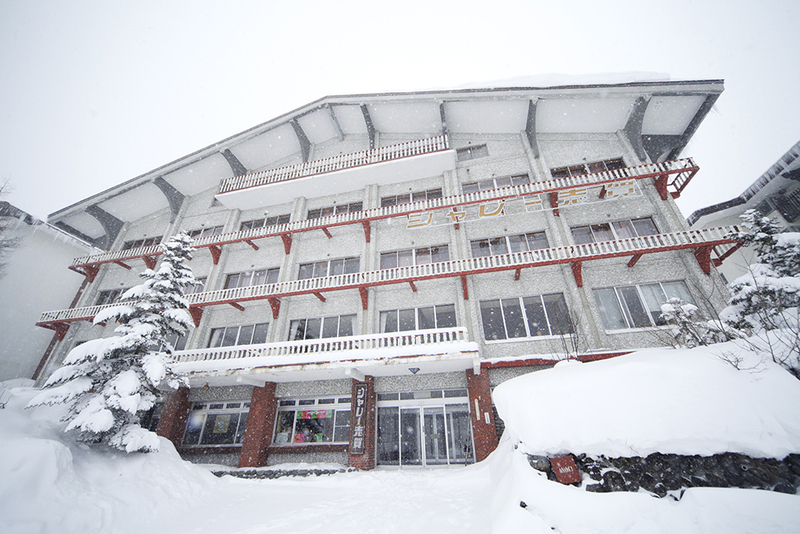 Shiga Chalet is designed in European-style mountain Chalet, with western/Japanese rooms to make lodging comfortable for foreigners. 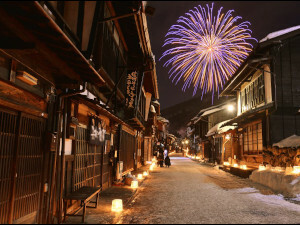 In the relaxing apres-ski “Japanese/Western Pub” (Teppa Room), you will be served Japanese/Western dishes. The staff may not all be fluent in English, but they will always do their best to make your stay the most enjoyable so that you feel the real Japanese hospitality. 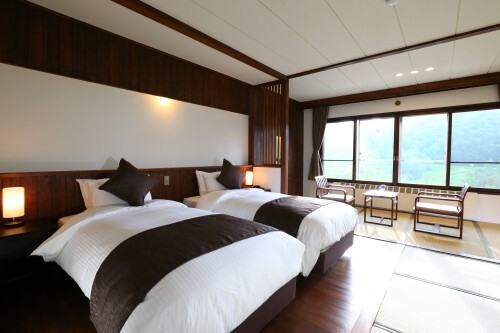 A feature worth mentioning about the Chalet Shiga hotel is their relaxation options. They provide body and aroma treatment, oil massages, and more! Just inquire at the hotel and find out more about this! Everyone will feel at home at the hotel as the staff has many years experience with welcoming foreigners and Japanese alike. 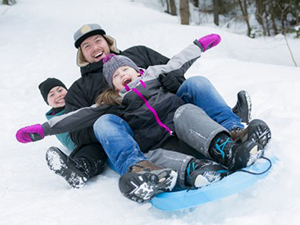 Ski, snowboard and boots rental are available at the shop opposite to the hotel. 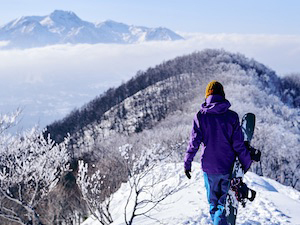 Ichinose is a modern-type of ski resort where you can enjoy a ski and snowboarding holiday in a beautiful environment. 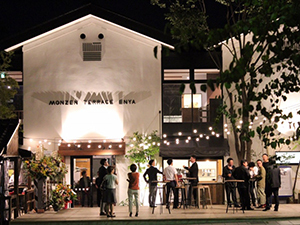 It’s quiet at night in Ichinose, but there are several places where you can enjoy drink or dinner! 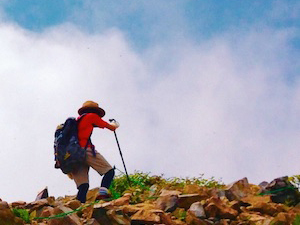 Take the bus bound for Shiga Kogen and get off the Ichinose Ski-jyo Bus Stop. The hotel is right on the opposite side of the bus stop.